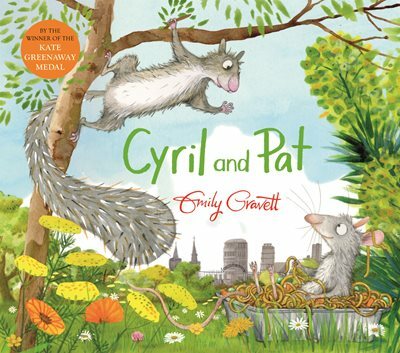 A new Emily Gravett picture book has landed at The Book Bird, and it’s a ripper. Cyril, the only squirrel in Lake Park, is lonely, so is thrilled when he meets the clever Pat. The rest of Lake Park’s population don’t approve of Cyril and Pat’s friendship as Pat is a rat. This is a gorgeous picture book about friendship and acceptance. You’ll even love Pat – he’s so sweet! Perfect for pre school and early school aged readers.